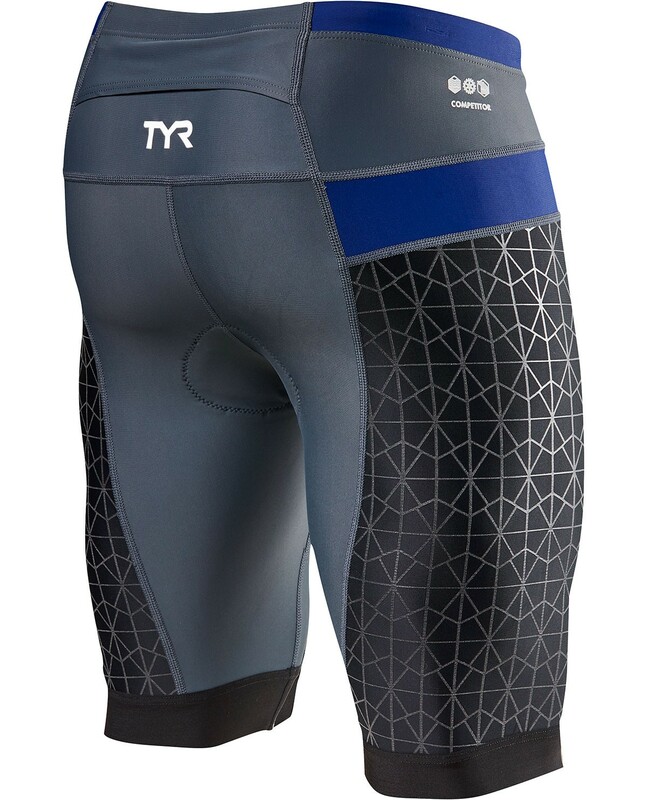 Dominate the disciplines in the TYR Men's 9" Competitor Tri Short. Constructed from our advanced Competitor woven technology, the RNCOM6A offers stretch, recovery and durability. 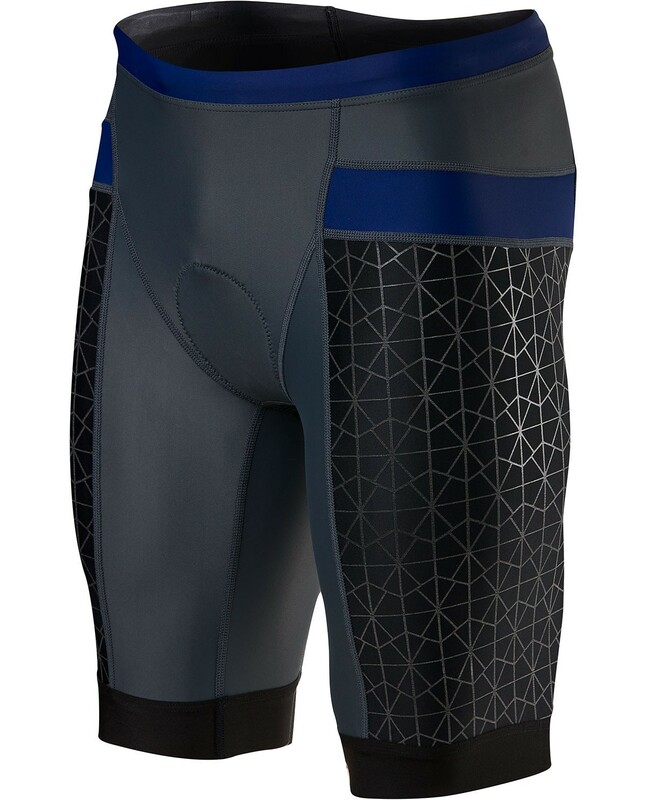 Equipped with specialized compression webbing for increased blood flow and maximized muscle performance, Competitor shorts exceed the bounds of apparel. In addition to lightweight, quick-drying and ultra breathable fabric, this product also includes UPF 50+ protection, back pocket storage and a stretch woven drawcord. The woven stretch drawcord offers a secure hold on your waist without limiting comfortable and mobility. 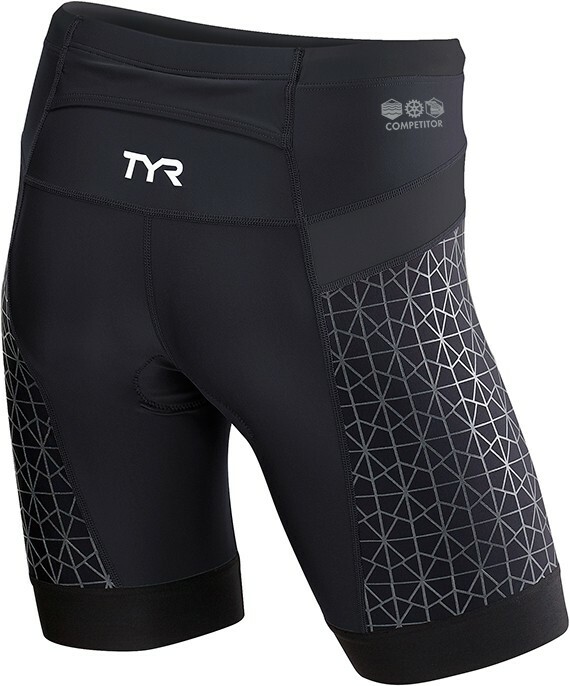 Great fit and looks good, I love these shorts, I always buy my cycling shorts from TYR for the last 7 years. Comfortable shorts but they won't last long. I ripped a few of the seams as I pulled them on. Good pair of Tri shorts. Was surprised that there was no zipper for the fuel pocket. Unreal how small/tight a "large" is...no way this item runs "normal" in sizing. Ordered a size bigger. 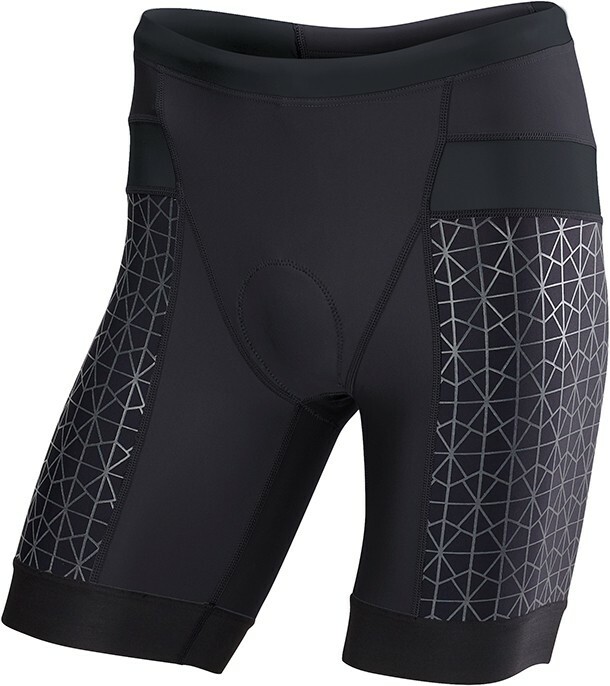 Q: Do these have a built in pad for biking? 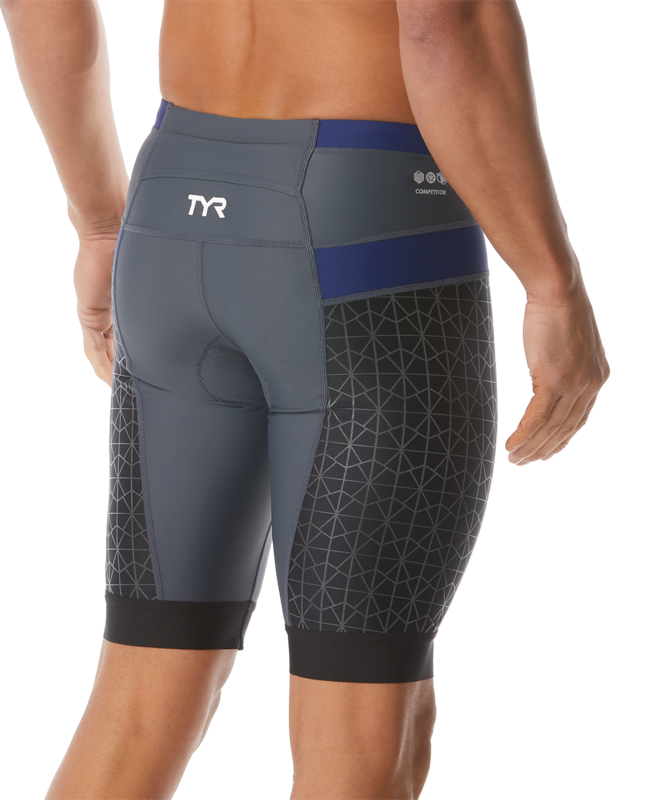 Dominate the disciplines with the Competitor 9" Tri Short. Constructed with advanced Competitor Woven Technology.